Fat Amy and Aubrey. Movie Characters Icontest, Theme: Hiding. 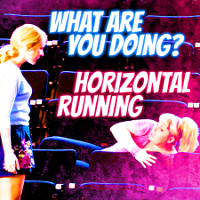 Images in the Pitch Perfect club tagged: photo pitch perfect fat amy aubrey.